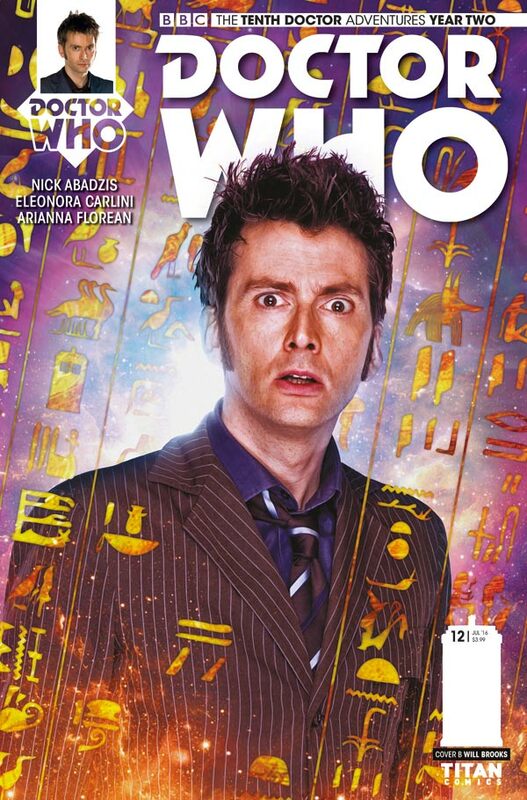 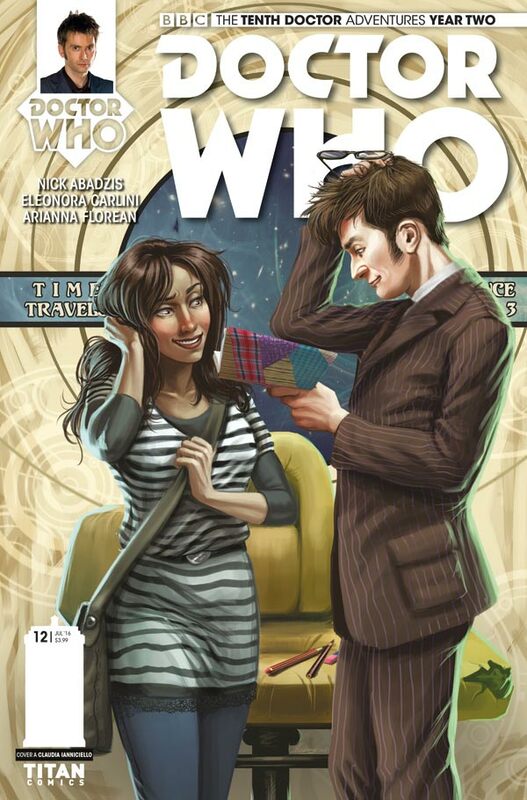 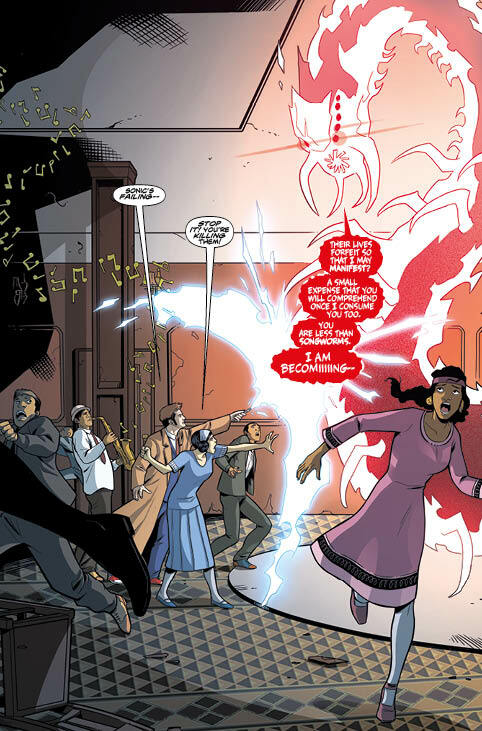 The Fellowship has obtained a first look at DOCTOR WHO: THE TENTH DOCTOR #12 from Titan Comics. 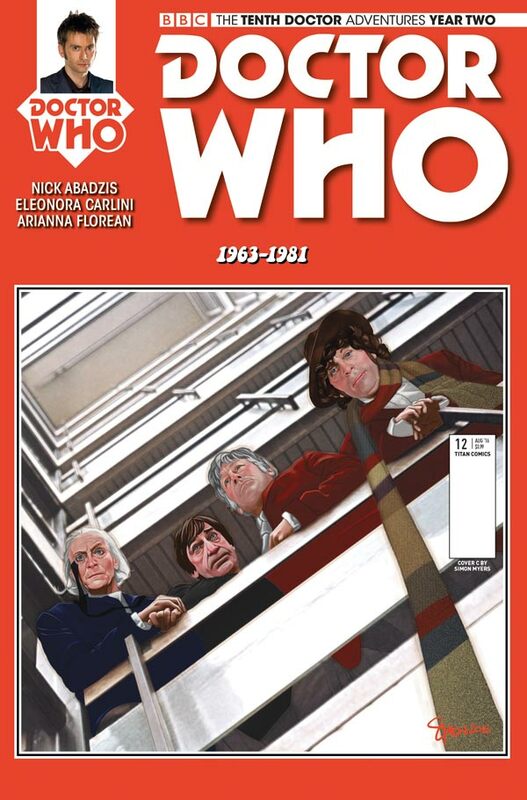 The issue, which hits stores July 13th, is written by Nick Abadzis with art by Eleonora Carlini. 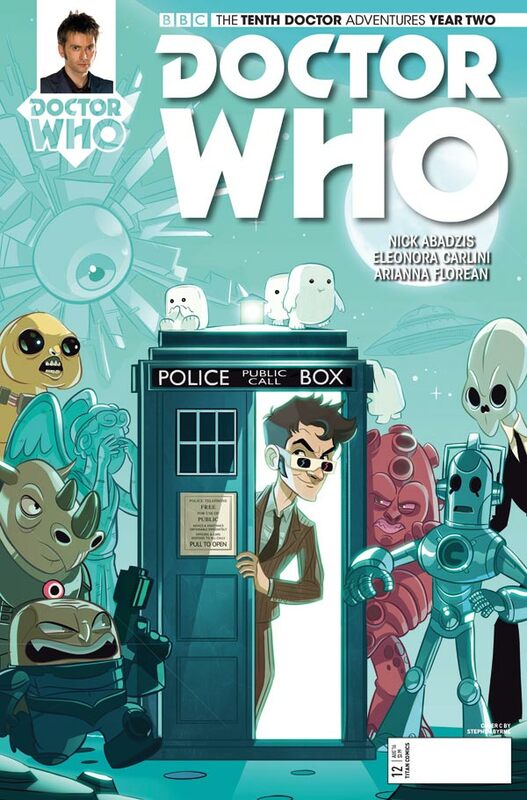 The cover is by Claudia SG Ianniciello, with variants by Stephen Byrne, Simon Myers and a photo variant by Will Brooks. 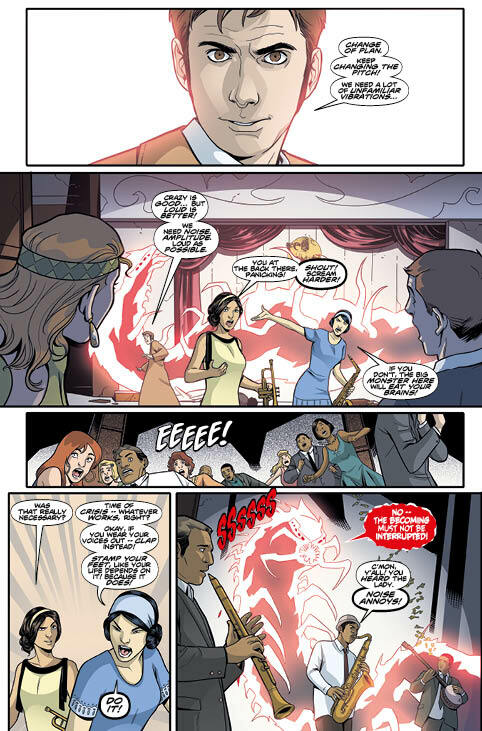 ANUBIS is back, and the Doctor, Gabby and Cindy are nowhere near ready for what this ancient being is about to throw at them! 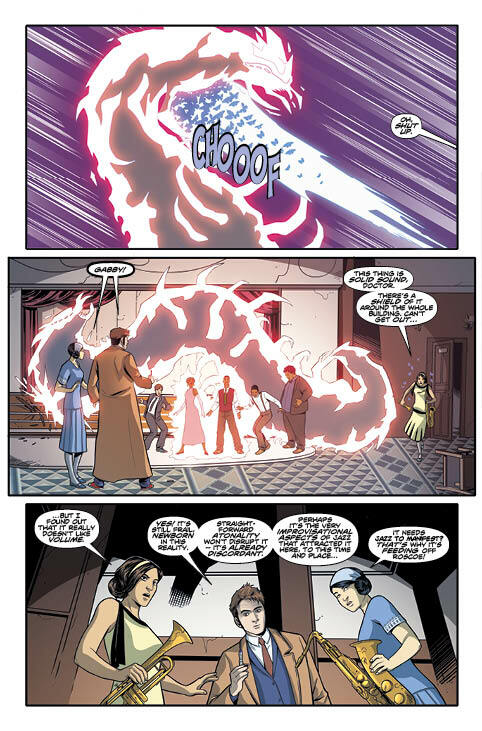 With the universe fraying at the seams, Anubis propels the TARDIS team on a trip into the deep, deep past... when the laws of reality were still new!